This is an enjoyable one! I’m sitting down for a conversation with Carolyn Newman, a renowned global hair colour expert. Today we are going to learn all about Carolyn’s successful career story to date, and her next stage working as a freelance colourist and educator. Educating customers and hairdressers around the globe with her latest colouring techniques, Carolyn is revered for combining superb technical and creative skills to create the ultimate colourist. Known for her inspiring contemporary colour and enthusiastic presentation style, her passion is to always give a personalised and beautiful colour for every client. Part of Carolyn’s previous experience has seen her work with the Charles Worthington Salons as their Colour & Education Director for 25 years. She is now very excited about this next stage working as a freelance colourist and educator and passing on her colour knowledge, techniques, skills and experience to the worldwide hairdressing industry and next generation of talent. Hopefully after hearing this episode you’ll too be motivated and inspired into the world of hair colouring. Enjoy! Special thanks to Carolyn Newman for joining me today. Until next time! 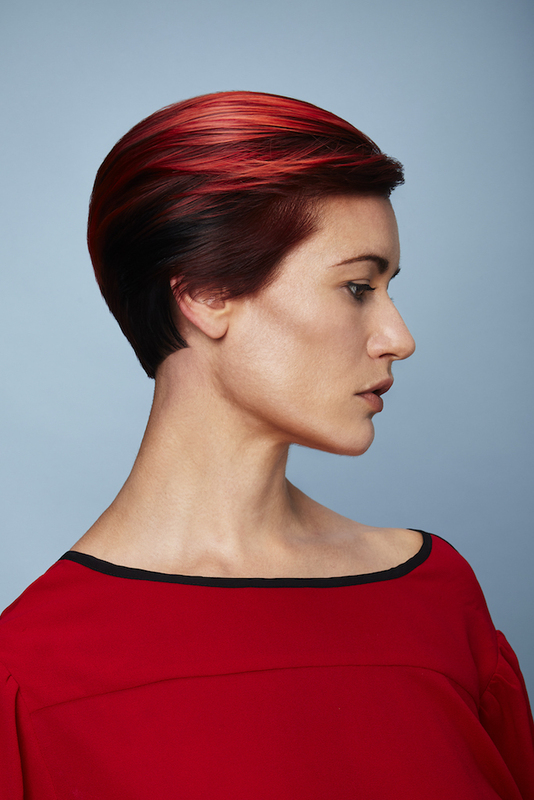 A renowned colour expert with over 30 years’ experience, educating customers and hairdressers around the globe with her latest colouring techniques. 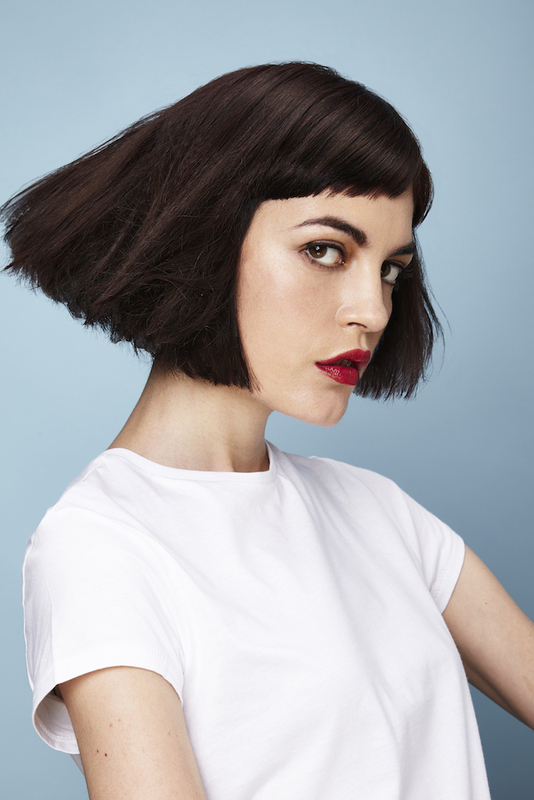 Combining superb technical and creative skills to create the ultimate colourist. Known for her inspiring contemporary colour and enthusiastic presentation style, her passion is to always give a personalised and beautiful colour for every client.